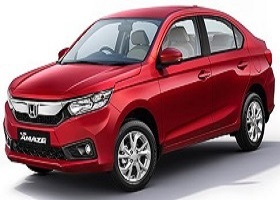 Udaipur Taxi is a trustworthy and reliable Udaipur based Car Rental Company for your entire car needs in Udaipur, Rajasthan. From last 25 years we are in the business of providing safe, comfortable and on time Cab service to our clients. We have more than 50 fleets of cars that include Luxury Car and Coaches in it best condition. 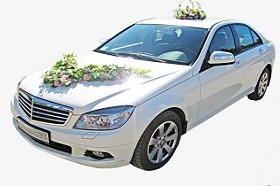 We are 24*7 available for your service and at the time of booking our Cab Service or Taxi Service, if you face any problem you can directly contact us by mailing or calling us as we are always available to help you with any of your issues. Our vision is to become a forward motion-oriented car rental company by serving perfect and best service to value-conscious customers for all of their car rental demands and attain functional excellence. Our mission is to provide personal and friendly car rental services that make customers confident that we are their best car rental choice in Udaipur. Explore the Heritage City of Rajasthan “Udaipur” with Udaipur Taxi services and get the best deals on Udaipur Car Rental packages. 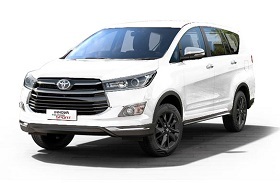 We are best travel agency company and thus provide affordable and comfortable Car Rental and Taxi Service in Udaipur for a Sightseeing Tour, day tour, city tour. 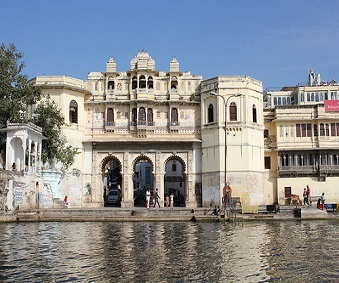 Hire Taxi in Udaipur from Udaipur Taxi and avail the best packages and services for Udaipur Sightseeing Tour. Our full day Udaipur sightseeing tour covers all the popular tourist attractions such as Udaipur City Palace, Shree Jagdish Temple, Dudh Talai, Lake Pichola, Fateh Sagar Lake, Saheliyon ki Bari, Moti Magri, Sukhadiya Circle and Monsoon Palace. 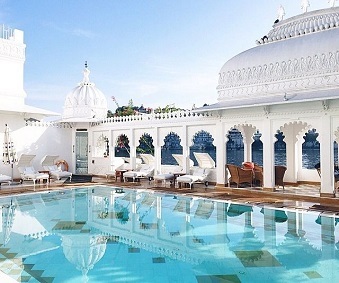 Udaipur is one of the India’s most romantic cities that is full of dreamy scenes and experiences. The splendor of its castles and havelis, the enchanting narrow by-lanes of the old city, the innate beauty of the surrounding green hills and ofcourse the centre of attraction, the romatic lakes is likely to cast a spell you soon enough. 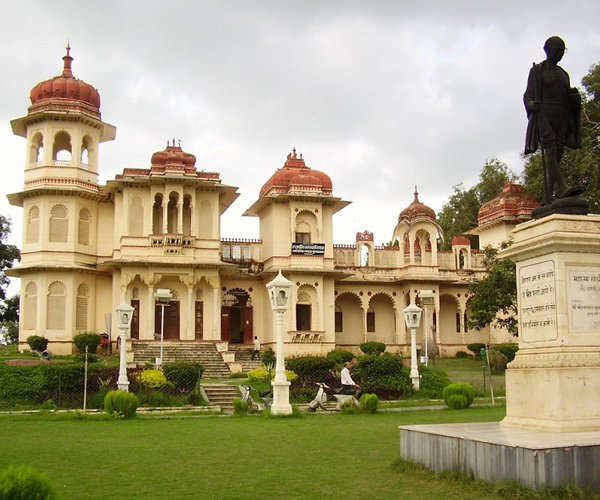 Call us and book our Udaipur Taxi Service and immerse in city most memorable experiences and sight in jus a day. 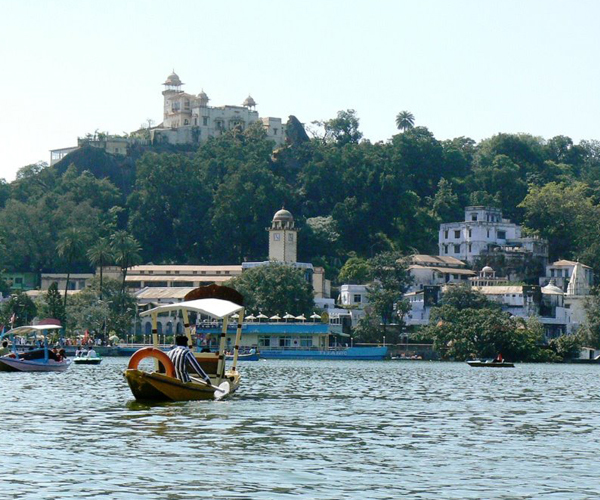 The “City of lakes” is also popular among newly married couples and that’s why we have added a complete recipe in our 4 days/3 nights tour package to make your trip to Udaipur a romantic trip. 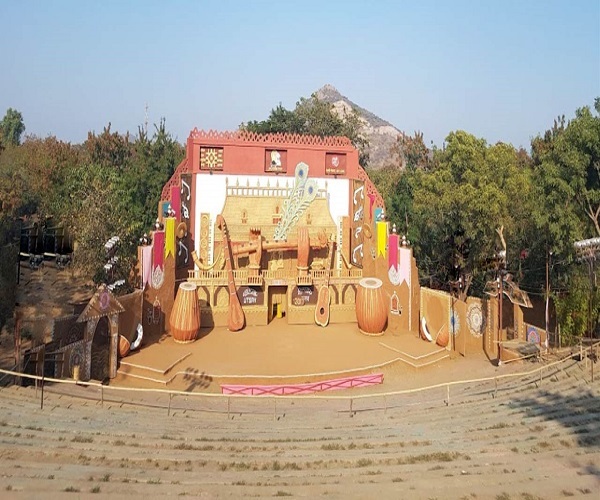 By availing our Udaipur Sightseeing package, you will come to enjoy the sights of Udaipur along with cold, calm wind of Mount Abu and in between, you will also visit UNESCO world heritage Site of Ranakpur i.e “the famous Ranakpur Jain Temple”. 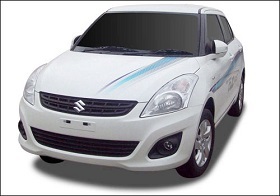 Udaipur taxi provides comprehensive Car Rental services to travel all places of your interest. 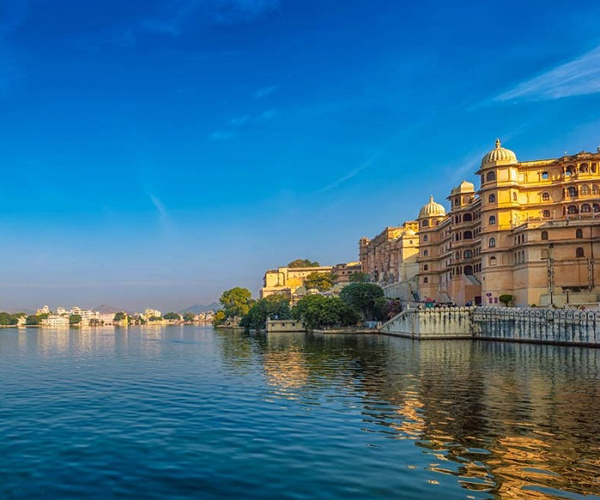 In this full day sightseeing trip you will come to explore City Palace, Gangaur Ghat, Fatehsagar Lake, Bhartiya Lok Kala Mandal, Sajjan Niwas garden and Udaipur Zoo before we drop you to your hotel or any other places of your choice. Eklingji is a Hindu temple in Udaipur, Rajasthan. 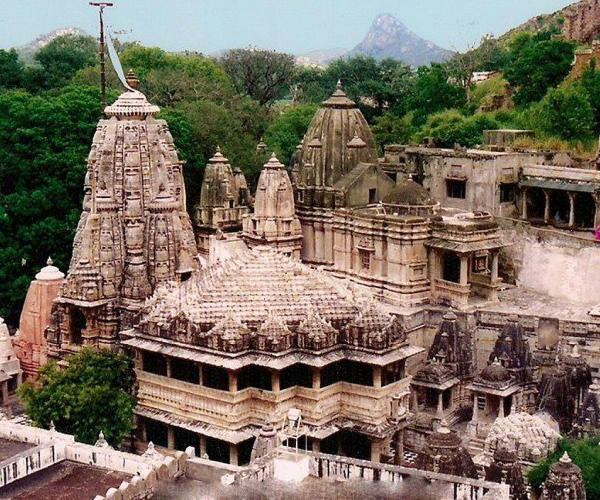 Visit the famous Ranakpur Jain Temple by availing our Udaipur to Eklingji Taxi Service at best price. Haldighati is a mountain pass between Khamnore and Bagicha village. 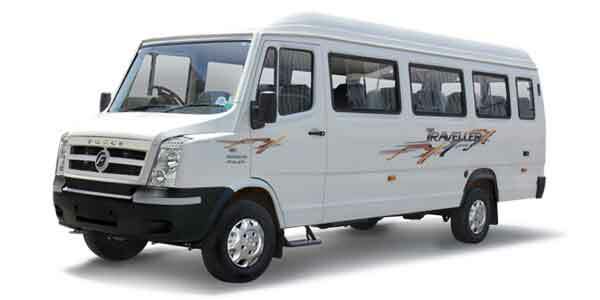 We are known for provding Best Taxi Services in Haldighati to make your travel much easier and simpler. 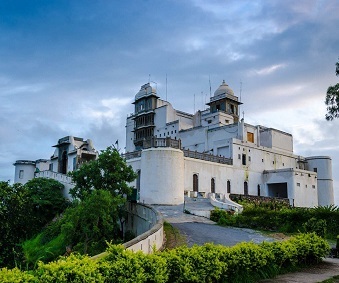 Mount Abu is a famous hillstation in Aravalli hill that is famous for Dilwara Jain Temple and thus we provide wide range of cab and Taxi service in Mount Abu right from beginning of your tour. 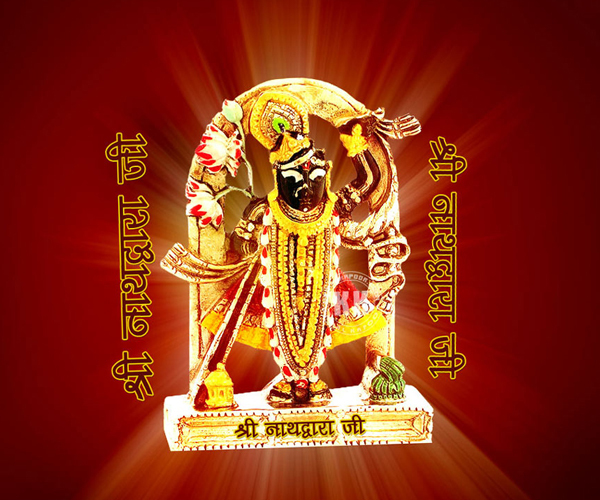 Located 48 Kilometers in North-east of Udaipur, Shrinathji is a form of Hindu god “Krishna”. 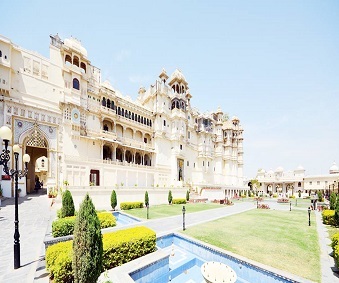 Udaipur taxi offers best Udaipur to Nathdwara Taxi Services at affordable price. 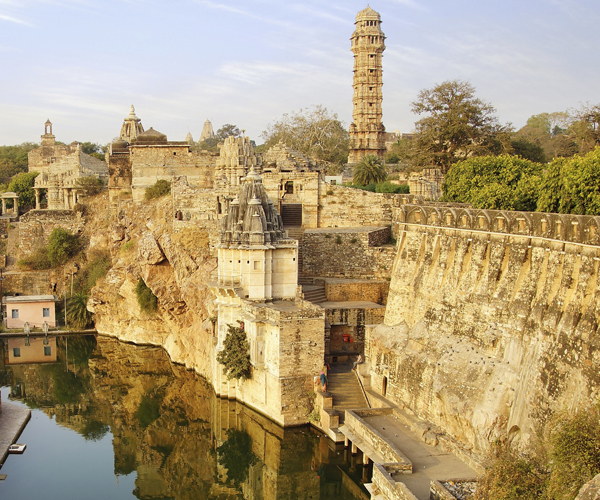 Looking for Taxi Service in Chittorgarh to visit different attraction in Chittor. 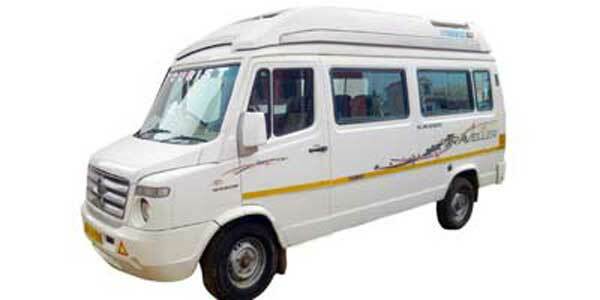 Pick a cab from our large fleet and visit all places of Chittorgarh at best price. 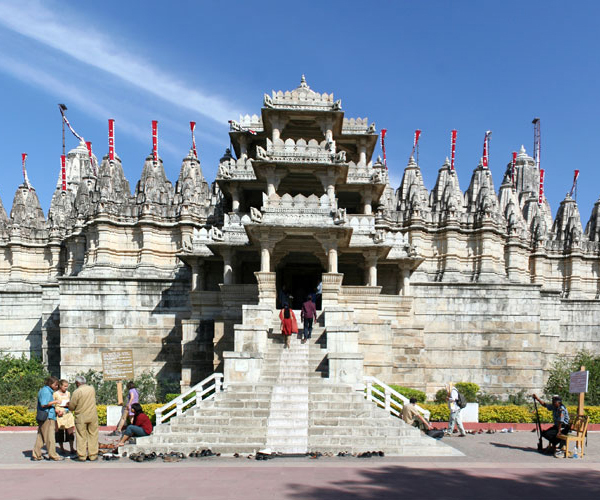 Plan a trip to Ranakpur and visit famous UNESCO site of Ranakpur by simply availing our Taxi Service in Ranakpur. Call us at 9829998515 for booking cab. 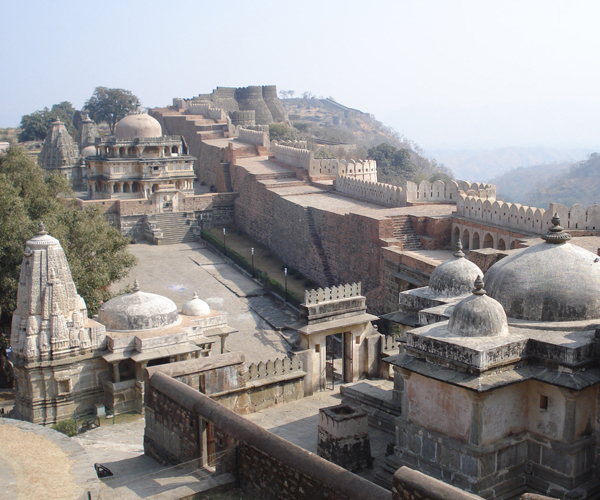 Kumbhalgarh is one of the famous tourist destinations which is just 110 km away from Udaipur. 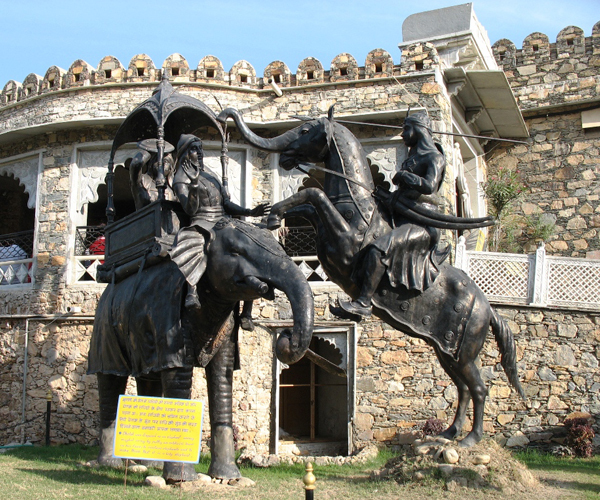 If you are planning more than one day tour, we provide you Udaipur to Kumbhalgarh Taxi Services at low cost. 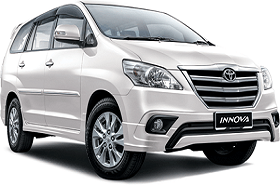 Udaipur Taxi service is committed in serving our customers with flawless standards of services by putting them at the top of every area of our operations. 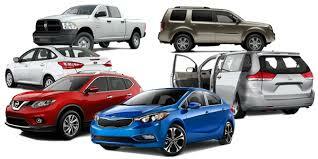 We deliver best Car Rental and Cab booking service at good price. 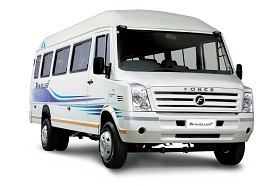 We are also known for providing unlimited comfort and safety at most economical rates. We always focus on providing best service so that you never forget your trip with us. We tend to manage the massive fleet of multiple forms of cabs to fulfill the exacting desires of our clients. We help you to properly manage your time and cost by charging a fixed price fare within a stipulated time. We help you to travel from one place to another easily and comfortably. Overall, we provide best in class Car Rental Services in Udaipur at the best prices.